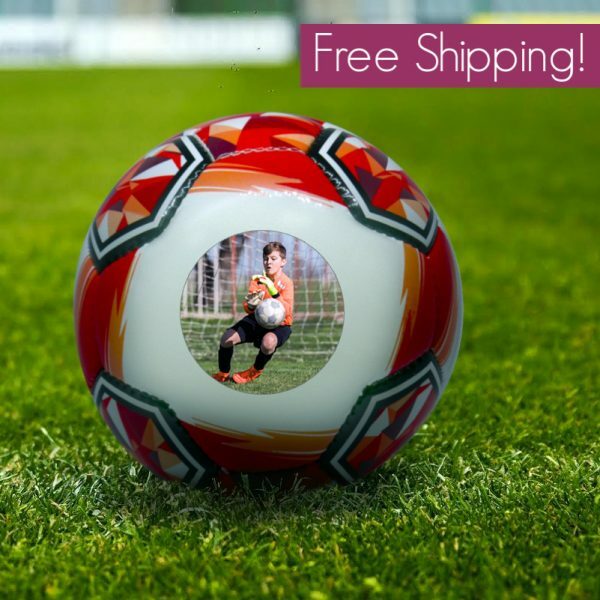 What better gift for any football crazy child than this Personalised Photo Football! 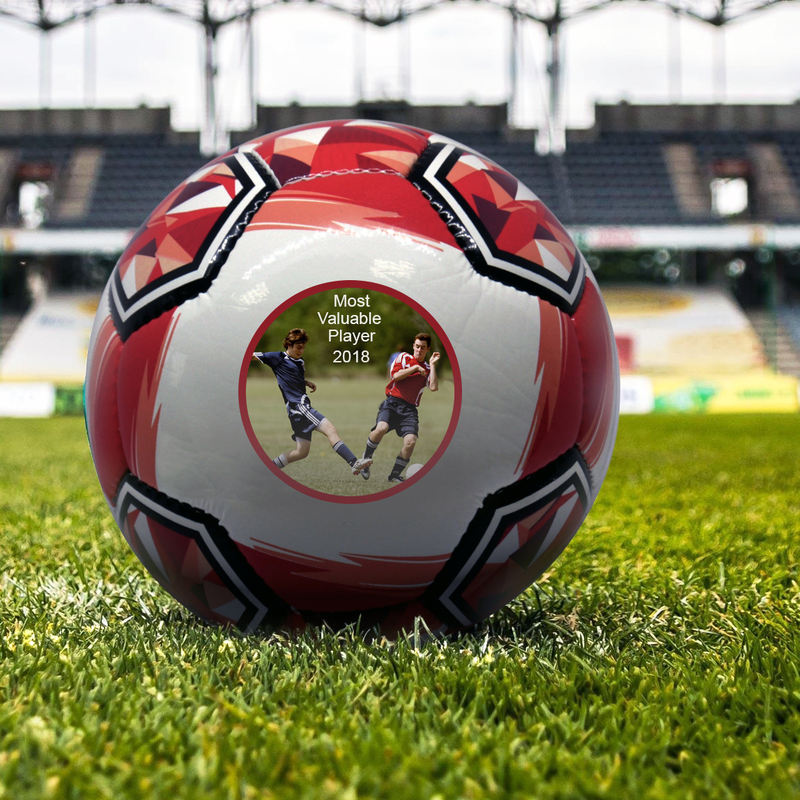 Upload your picture and we’ll add it this these very special footballs. 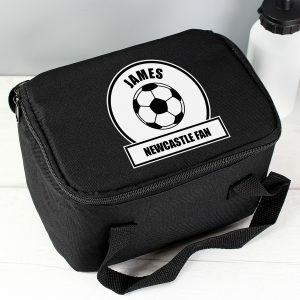 We’ll send you a mock up before it goes into production to make sure you are happy with it. 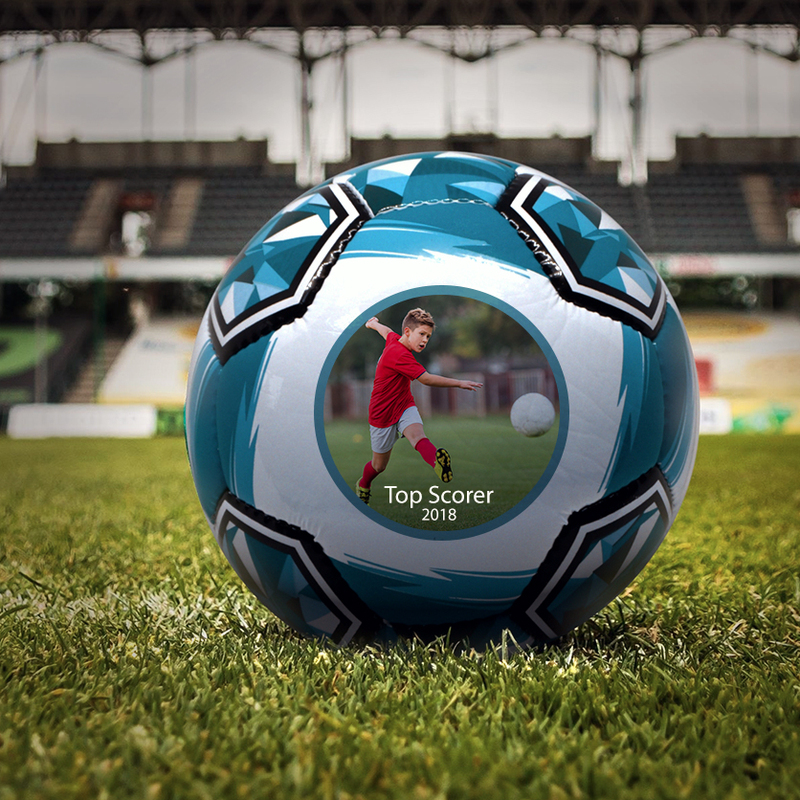 Add some text too for a fully customisable football. 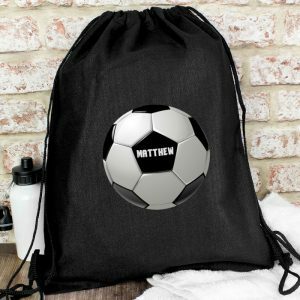 The footballs are match size 5, personalised, inflated and boxed ready to be received as a gift or immediately booted about. 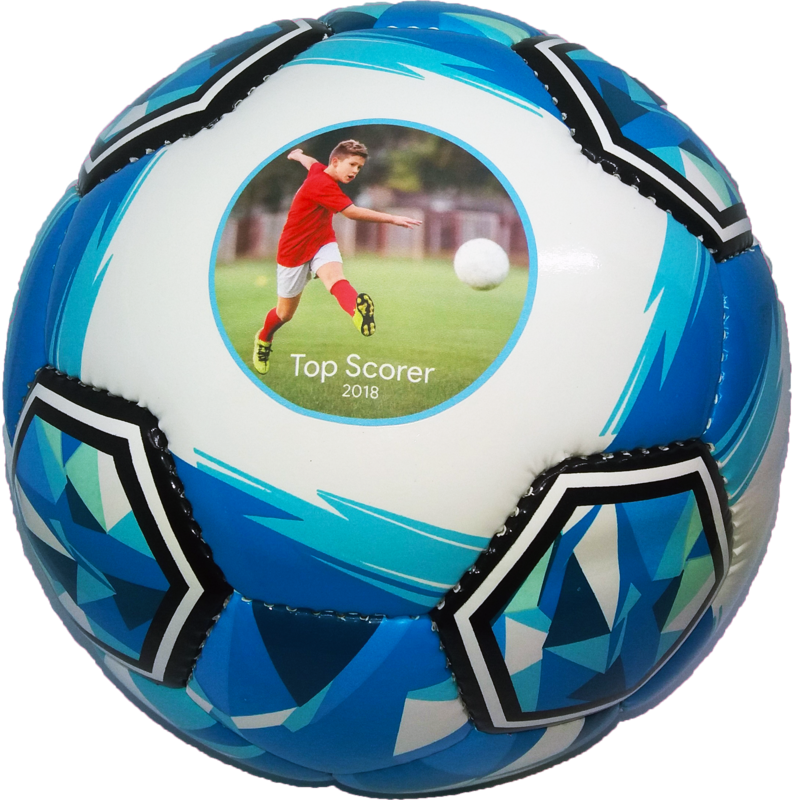 EXTRA DISCOUNT – Get 15% off selected related personalised football products when buying this football! 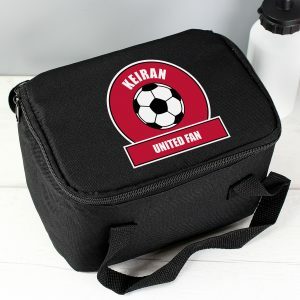 Discount will show once football added to basket. 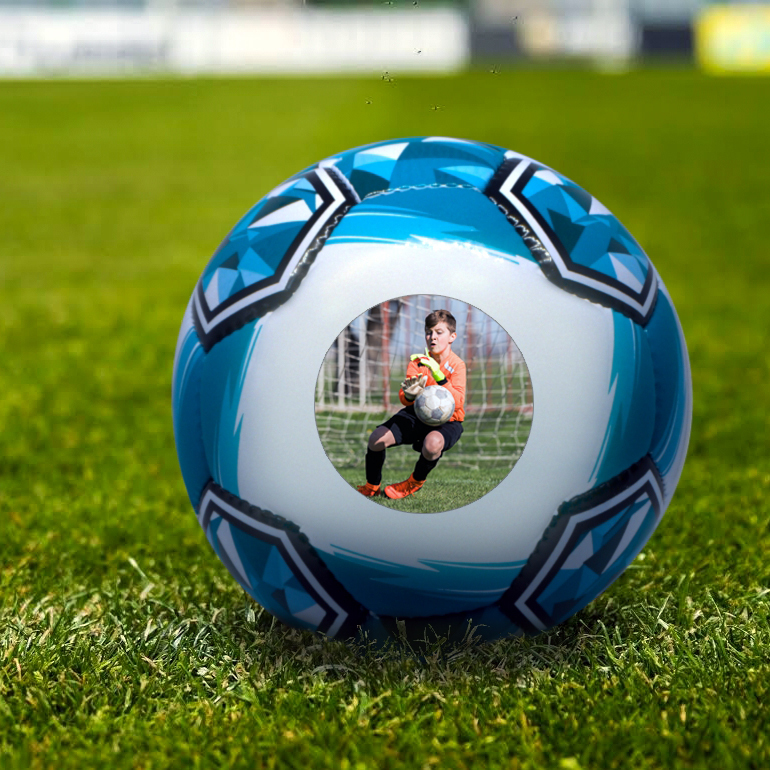 What better gift for any football crazy child than this Personalised Football with their photo?! 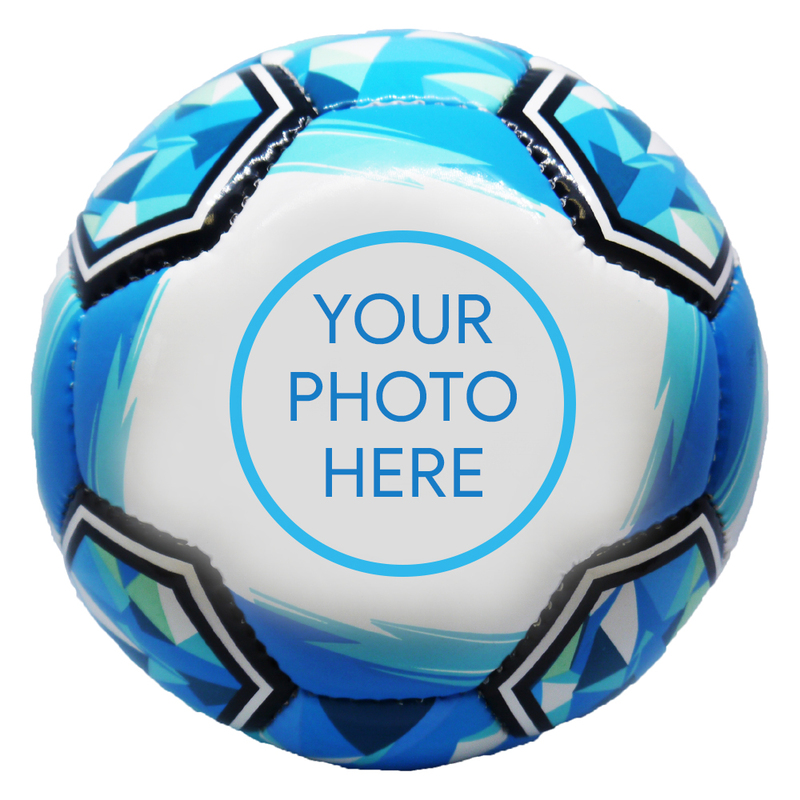 Upload your picture and we’ll add it this these very special footballs. 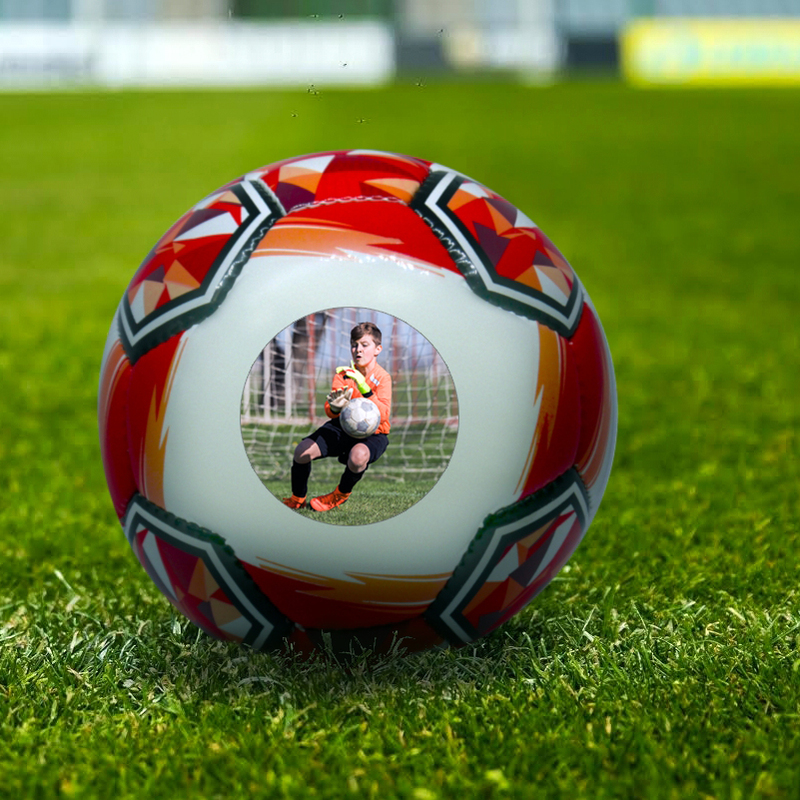 We’ll send you a mock up of your Personalised Photo Football before it goes into production to make sure you are happy with it (if requested). 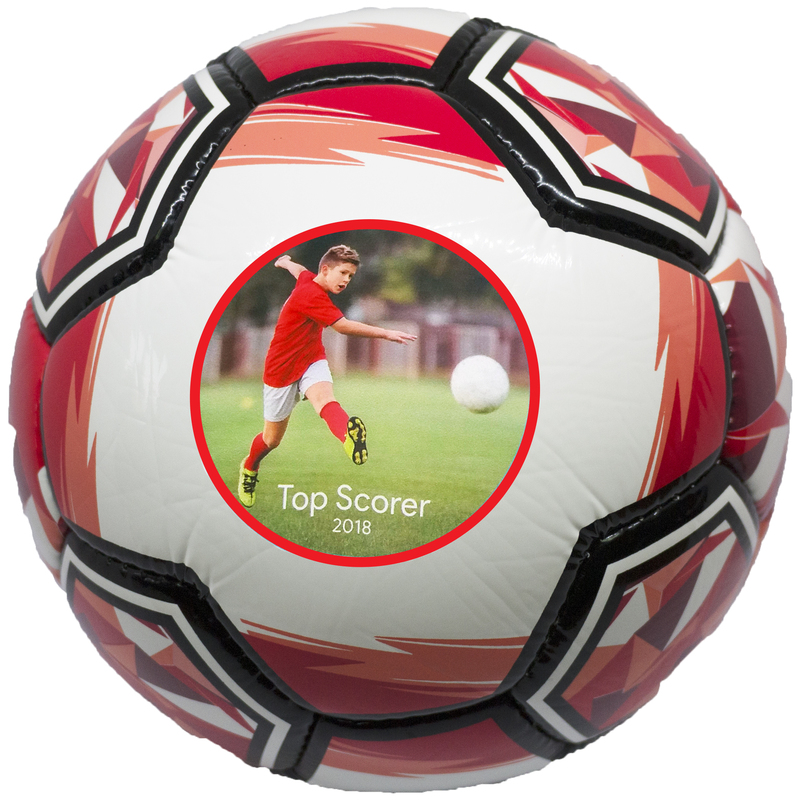 These personalised footballs are printed using the latest technology. This gives them them industry-leading durability along with the highest possible print quality. 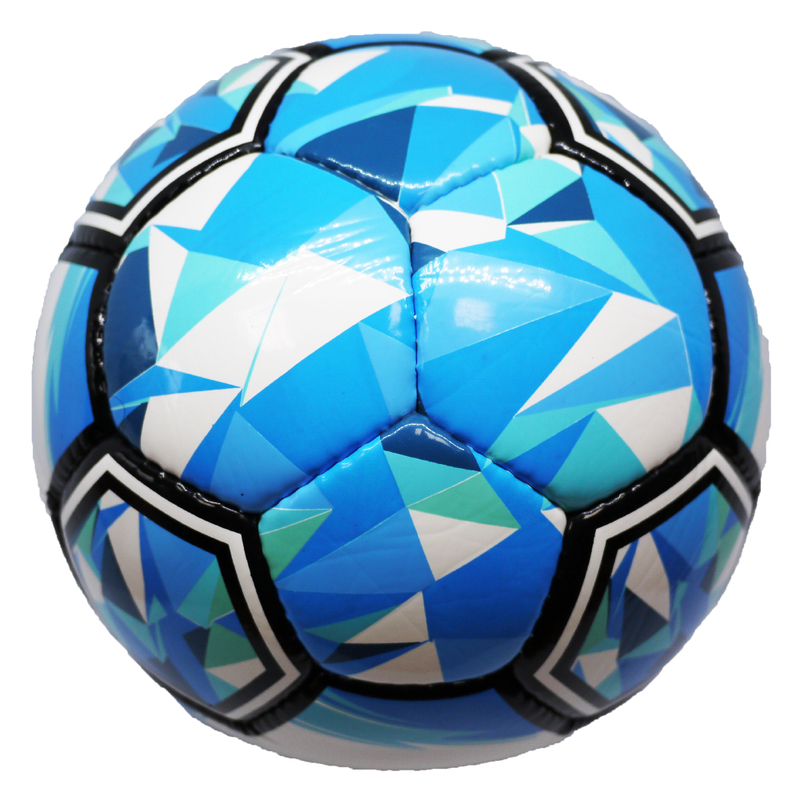 The footballs are certified playable size 5 (match size) balls, inflated. They are boxed ready to be received as a gift or immediately booted about! 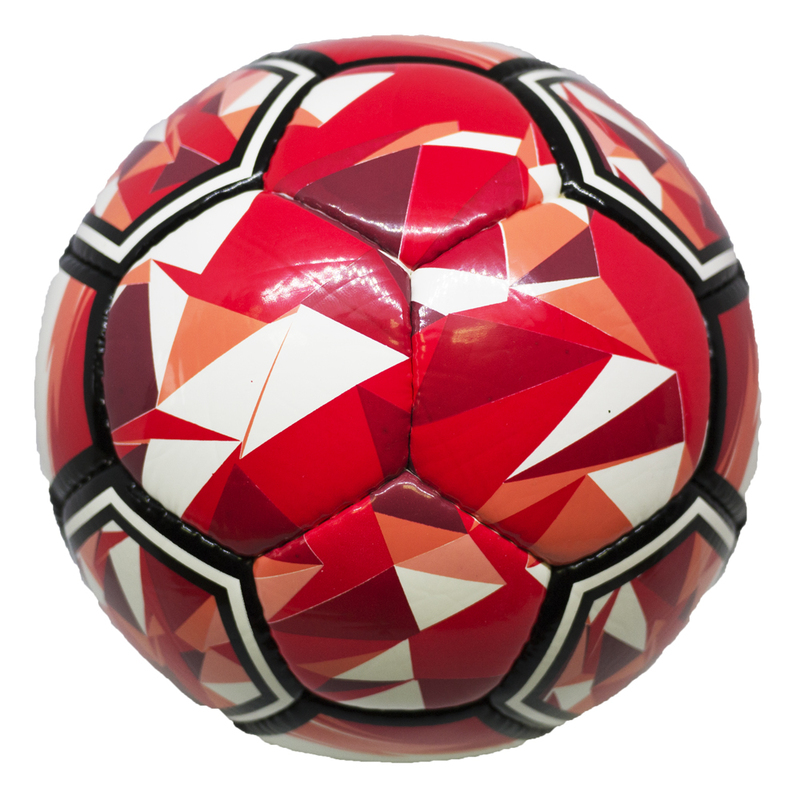 Our footballs are usually dispatched within 48 hours (weekdays only) of proof being approved. Please provide a mobile number so we can text your proof to you for a quick turnaround. 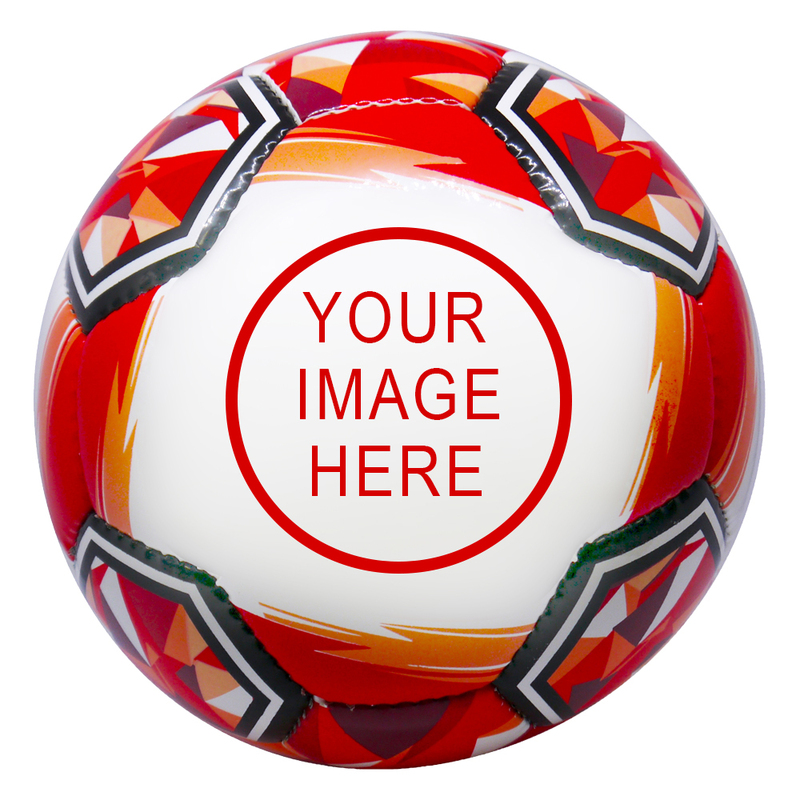 We have our small promo sized personalised footballs available too. Click here for more information on those.